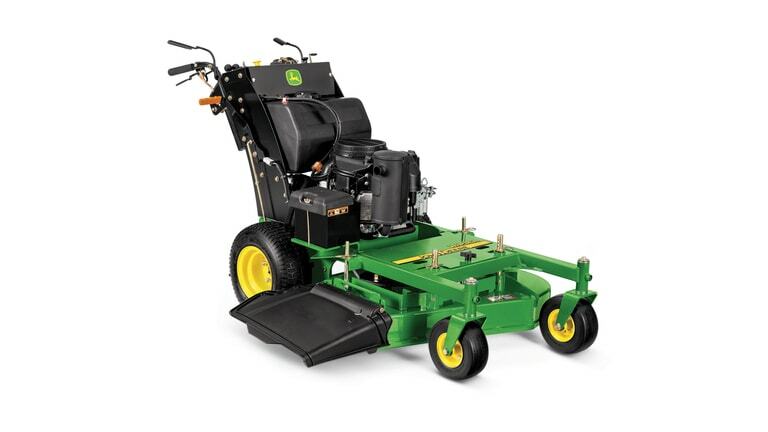 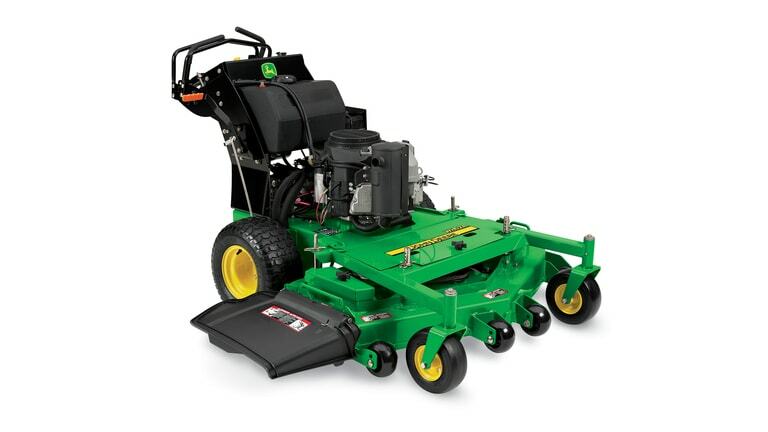 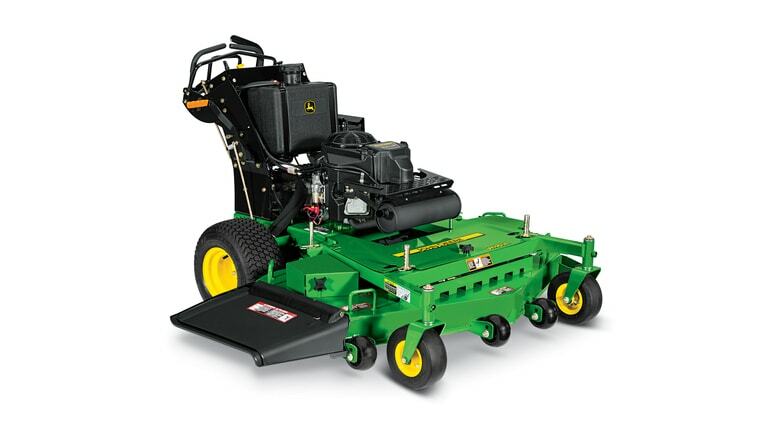 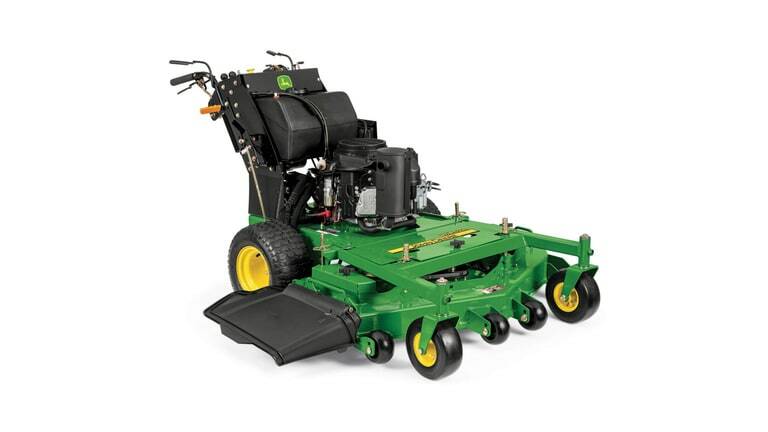 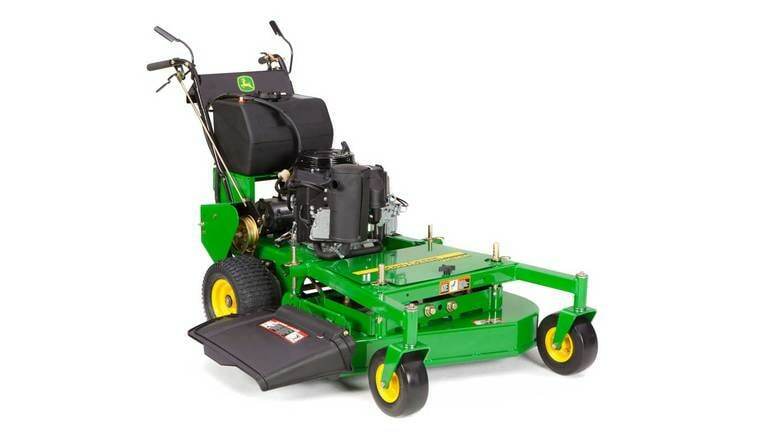 Ritchie Tractor offers eleven models of John Deere commercial walk behind mowers that feature both pistol grip and twin loop controls for our hydrostatic mowers. 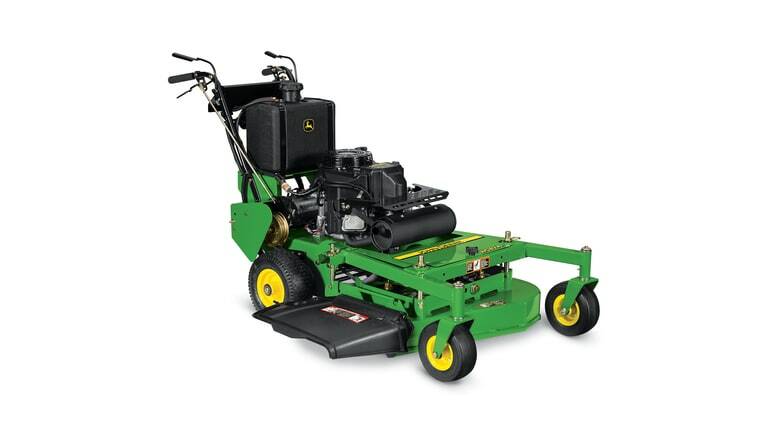 Plus pistol grip controls for the gear models. 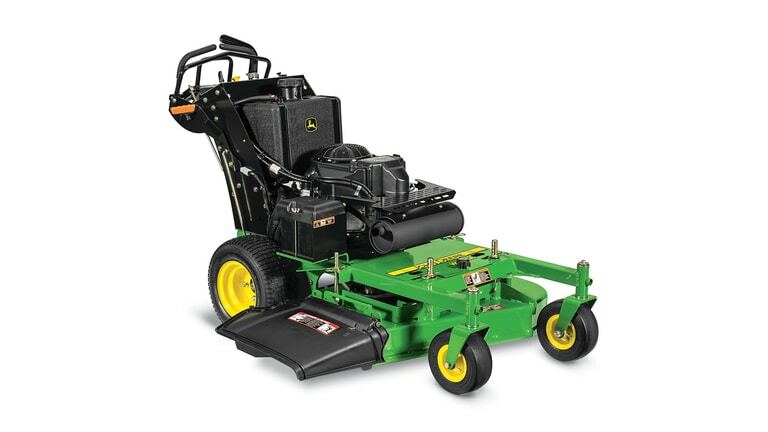 Each walk-behind deck has the quality, performance and durability you expect from a John Deere Commercial Mower. 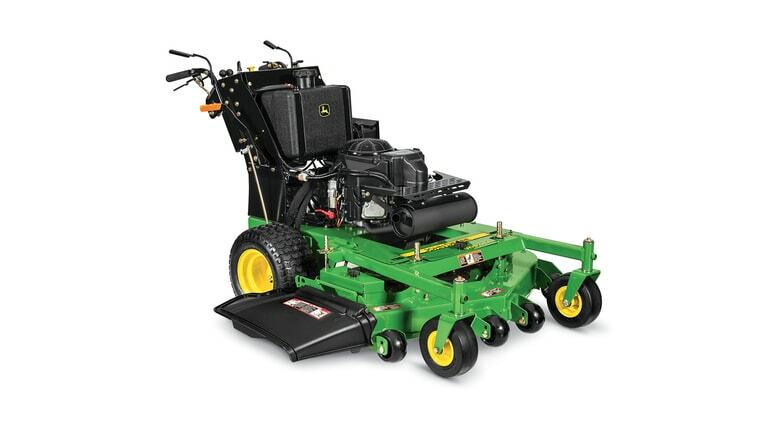 Each series features 7-gauge fabricated floating decks which deliver an extremely high-quality cut in all conditions.